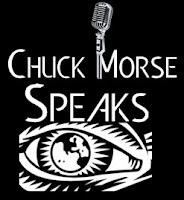 Award-winning veteran radio talk show host, author, Newsmax columnist, Uber driver Chuck Morse broadcasts live every Thursday 10-11am ET at WMFO 91.5 Tufts University. 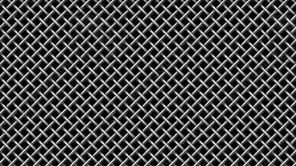 The program streams on the WMFO website, the podcast archives on Podomatic, iTunes ,Stitcher, Facebook and YouTube. “I offer conservative opinion in the heart of one of America's most liberal Colleges with the intention of stimulating a thoughtful examination of issues” says Morse who was named as one of America's “heavy 100” talk show hosts by Talkers Magazine and wasawarded “Communicator of the Year” by the National Right to Work Committee. 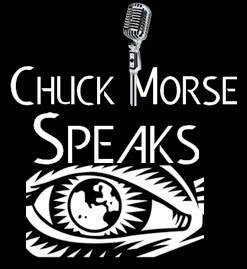 Chuck is the author of over a dozen non-fiction books, he loves driving Uber and offering life and health insurance to individuals andemployees in Massachusetts. Chuck was a candidate for Congress in 2004 where he ran against Barney Frank.